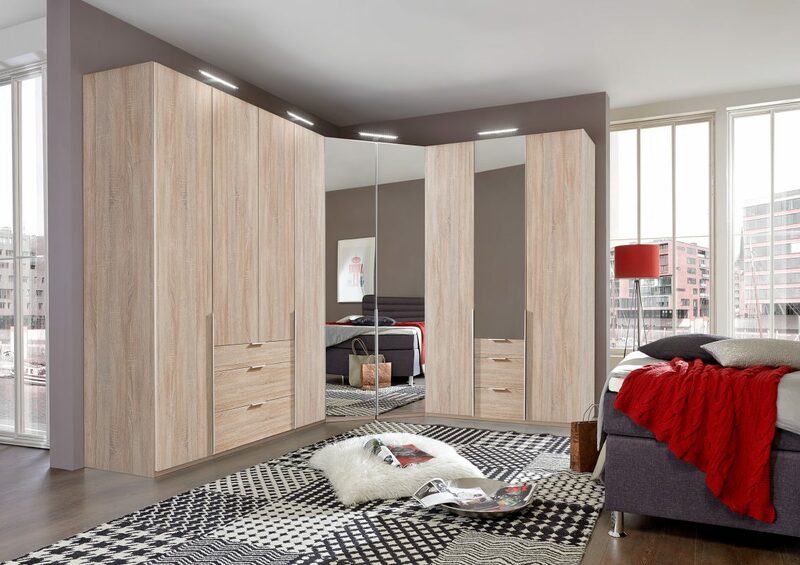 When choosing which of the types of wardrobe designs to use in your room, the endless types of wardrobe designs can seem daunting. 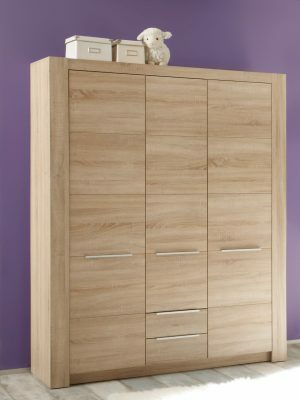 Before choosing the finish for your wardrobes, it is important to understand your options for what type of wardrobe to purchase. A wardrobe can be a large purchase, but if you choose correctly it can be an excellent investment in your house. A pre-made wardrobe is often the cheapest choice when it comes to shopping for a wardrobe. You can find these at many home or hardware stores. They are a good choice if you are looking for an immediate place to store your clothing, but may not be the best choice if you are looking to add value to your property. The colours, finishes, and add-on wardrobe accessories are limited. This means that if it isn’t exactly what you’re looking for, you may have to find a completely different wardrobe. 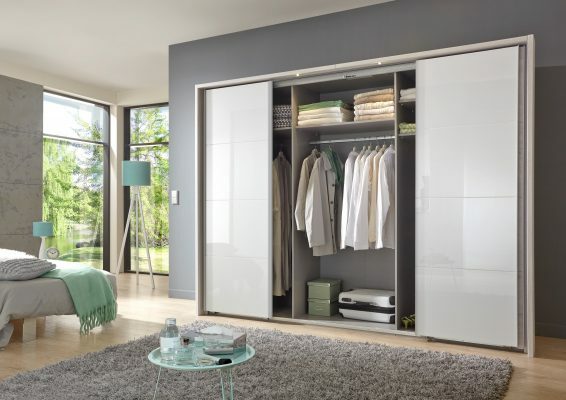 A customisable wardrobe comes in numerous different wardrobe designs and finishes. If you are looking for more options when it comes to shelves, compartments, drawers, and other accessories in your wardrobe, this could be the best option for you. The price range is vast, and you can dress it up or down as much as you want. 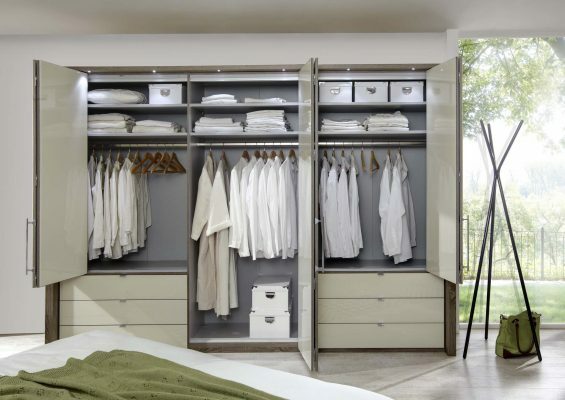 Customising the size, finish, and fittings, your wardrobe can make it look as though it is fitted into your space. This adds value to your property, while giving you the option to still remove it if you want to. A contractor builds a fitted wardrobe to accommodate your space. This is a good option for irregular spaces. For example, an attic ceiling may not accomodate a rectangular wardrobe, but if that is your only option for storage, a fitted wardrobe could be the better choice to optimise the irregular space. However, the cost of a fitted wardrobe can easily run high. This wardrobe almost doesn’t seem like it should fall into the list of types of wardrobe designs. It feels more like a room! A walk in wardrobe provides luxury of a walk in closet, without it being built into your house. They allow for ample storage, while giving you a separate space to for changing. If you have the space for this, it can be a nice feature to add to a master bedroom. A corner wardrobe stands alone or acts as a joint between two other wardrobes. Because of the extra space in a corner wardrobe, corner wardrobes often have a walk in space. This is the best way to utilise the triangular space and squeeze a little bit more storage into your room. Sliding wardrobes open by sliding the doors over each other. Because of this feature, they can be a good choice for smaller spaces. Since there are no handles, it gives a wardrobe a more seamless and modern appearance. Mirrors can look great as the finish of one or both of these doors. 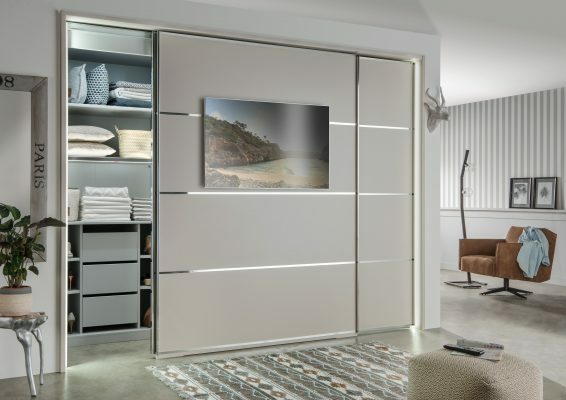 Soft-close features on sliding doors provide a luxurious feel to open and closing these wardrobes. If you prefer a more traditional look, a wardrobe with doors may be more in line with your style. 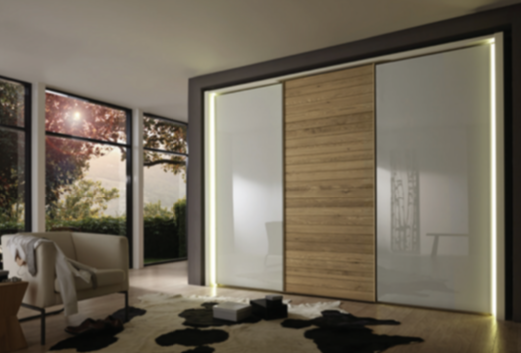 Some wardrobes feature a combination of opening and sliding doors. Opening doors require a bit more space to access the clothing inside since you have to account for the doors opening outwards rather than sliding across. Which of the Types of Wardrobe Designs are Right for You? Hopefully you discovered your favourite type of wardrobe design, or if your favourite is a combination of the above. Whatever option you choose, it is best to consider the style and functionality of your room. In the end, it all comes down to personal preference and the style of your room or home.